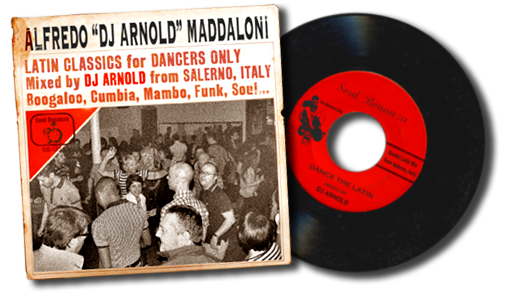 "latin flava for dancers only"
alfredo "alfie" maddaloni aka dj arnold is a dedicated music lover who has the passion for diggin' genuine music, and dance to it. now he gave us a mix featuring lots of well-beloved latin grooves with some superb modern soul gems (you're right alfie. 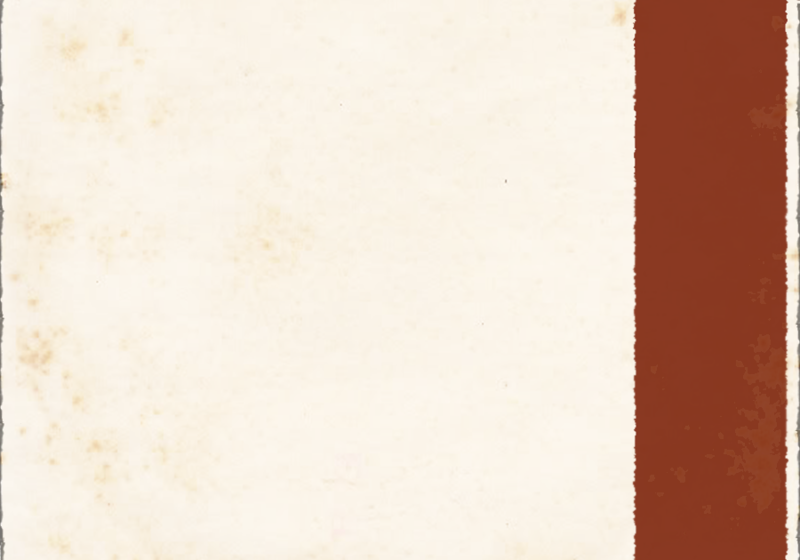 we cannot find any reason to draw the line between nina emilia and don & debbie!). no need any more words for this mix - it's time to dance.